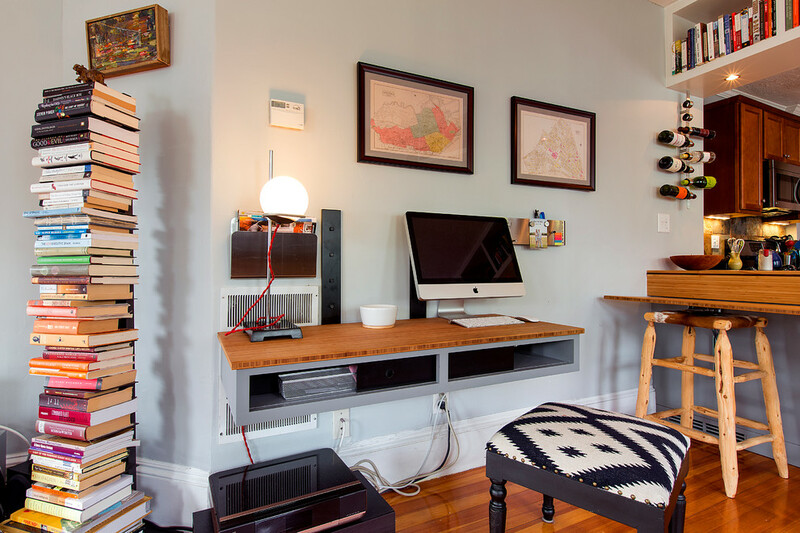 Your home office should not be boring. 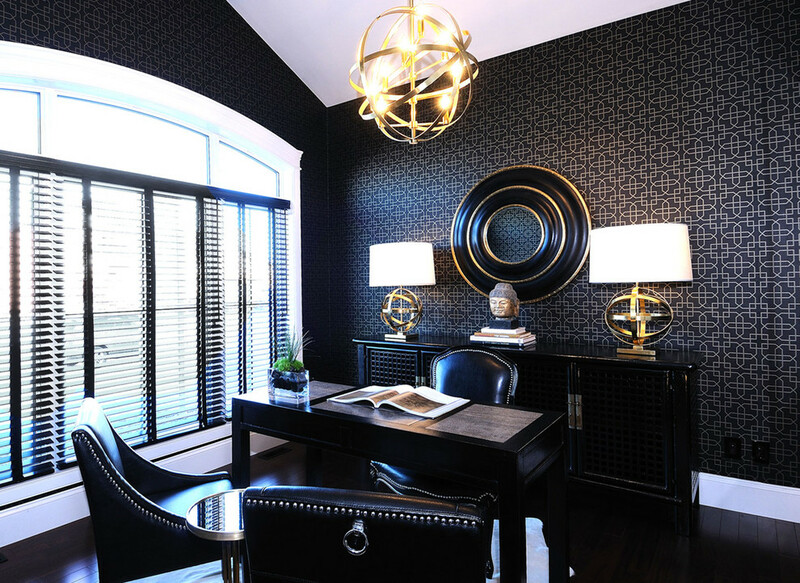 There are ways to make your home office look stylish. 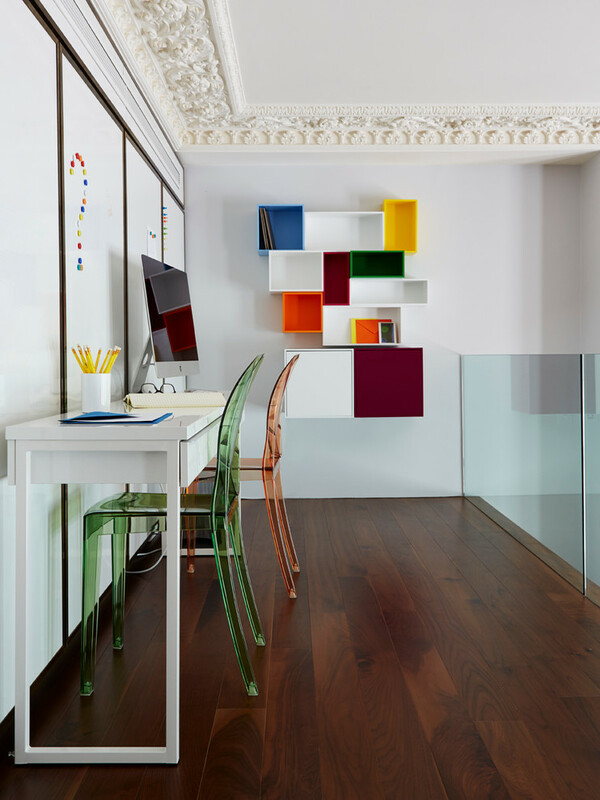 The trick is keeping the room clutter-free, choosing the best furniture, having enough natural light or installing the best lighting fixture and keeping the walls painted in your favorite colour or pasted with easy-on-the-eye wallpaper. 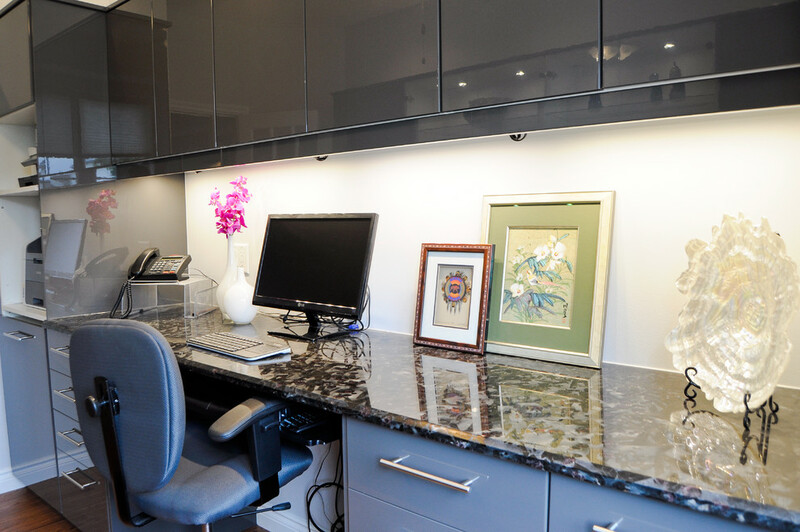 Getting rid of useless furniture pieces and accessories is a good start to creating a stylish home office. 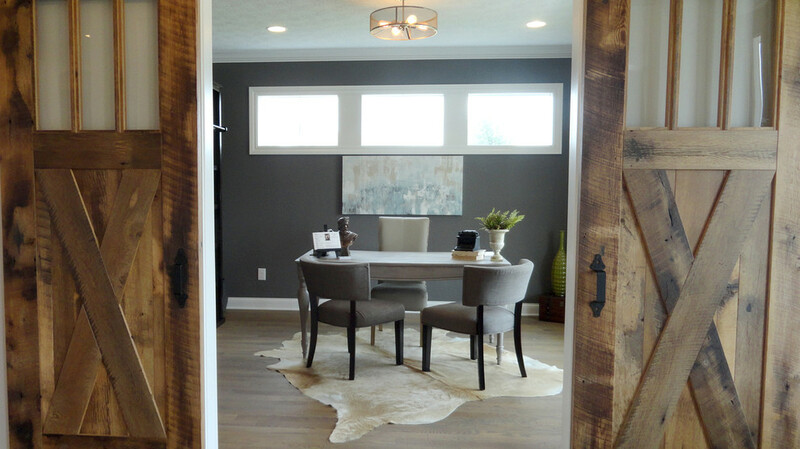 Then go around getting trendy furniture pieces. 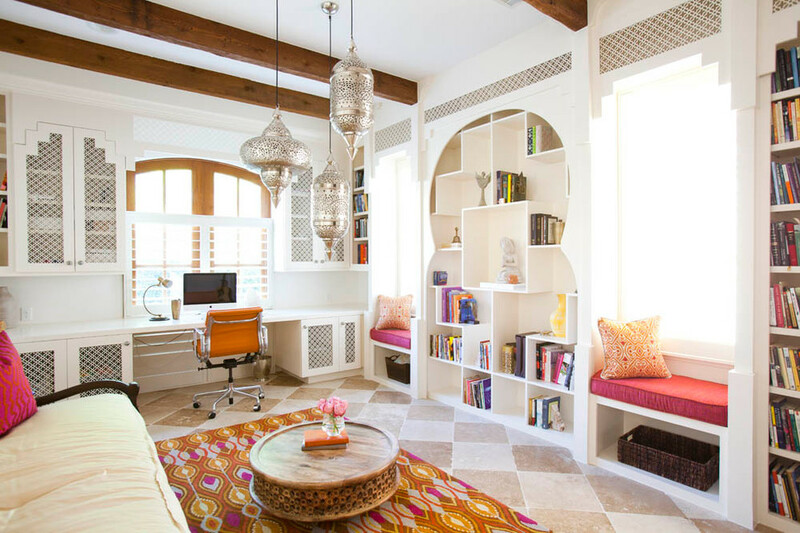 Desks, office chairs, storage, and additional pieces like a couch or an ottoman are some of the things that should be on your list. 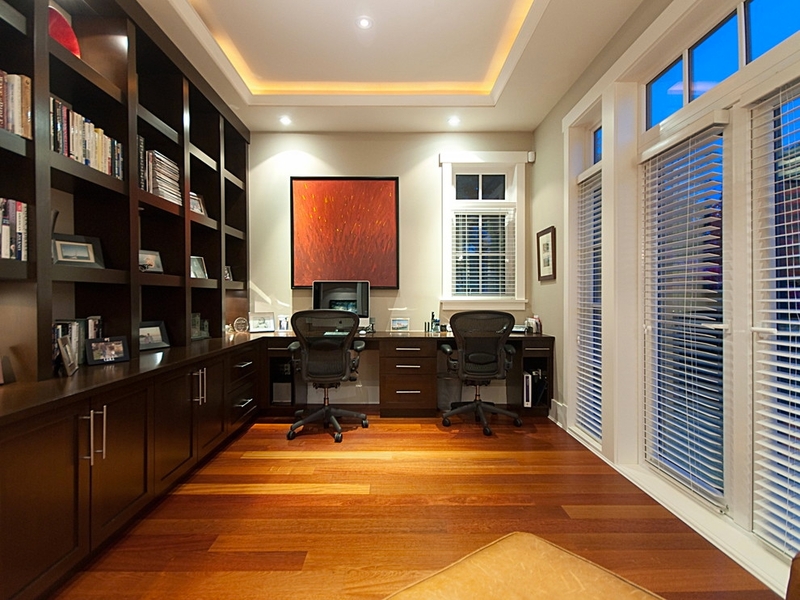 A stylish home office deigns should not look and feel crowded. 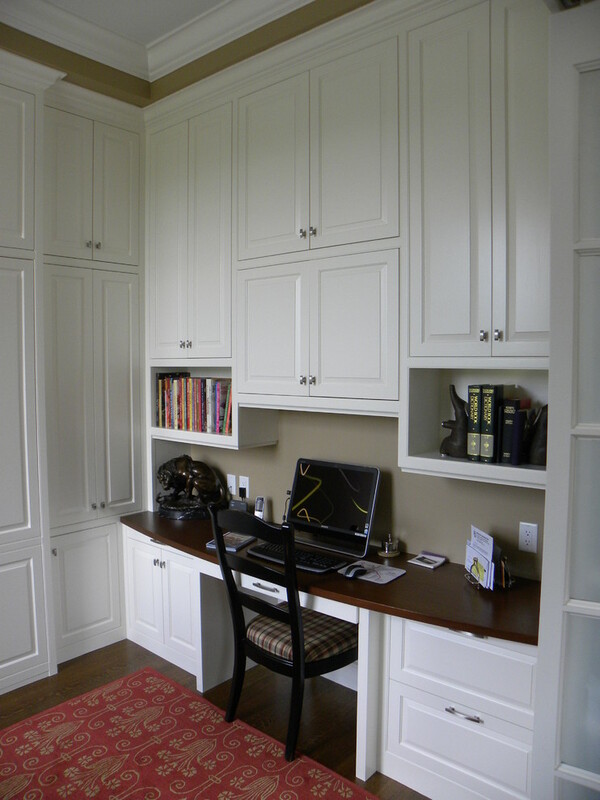 You can accomplish a clutter-free home office by using effective storage options. 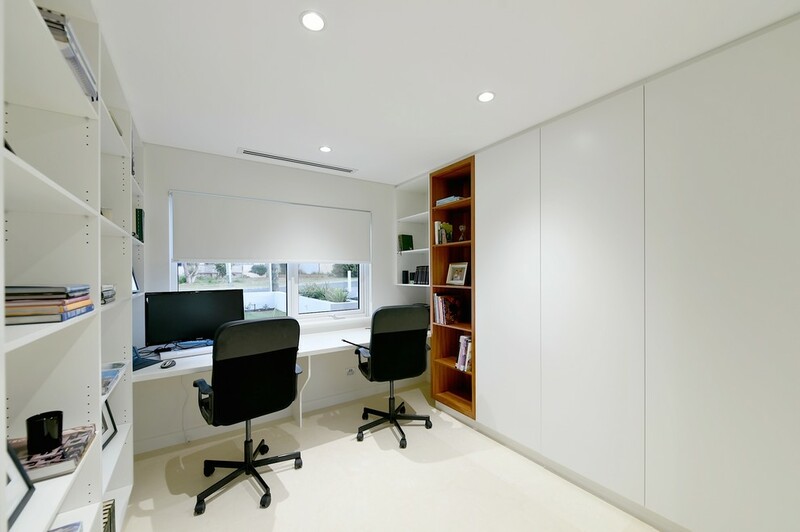 You can get a desk with side storage or you can choose to go for wall-mounted desk and storage for better space-saving idea. 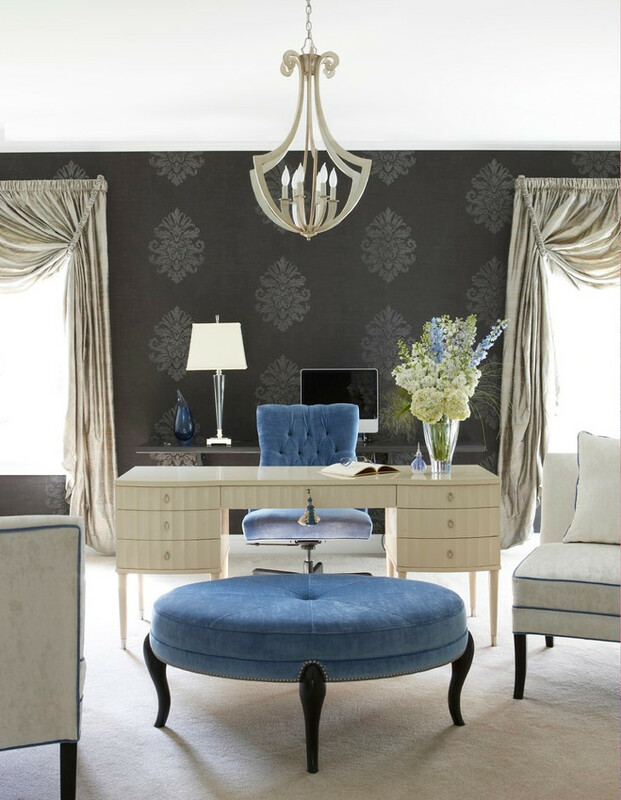 Work at home in style by choosing the most comfortable and trendiest chair. 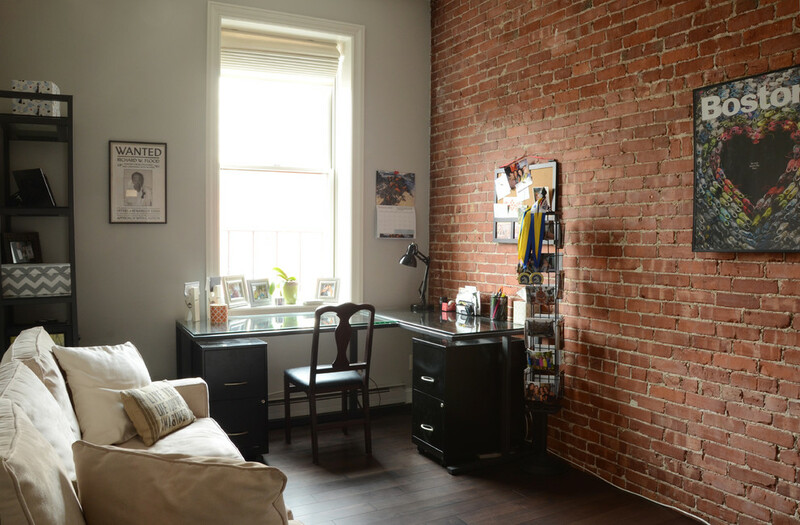 You need to keep in mind that you would probably spend a lot of hours sitting on that chair and you would not want to have back pains at the end of the day. 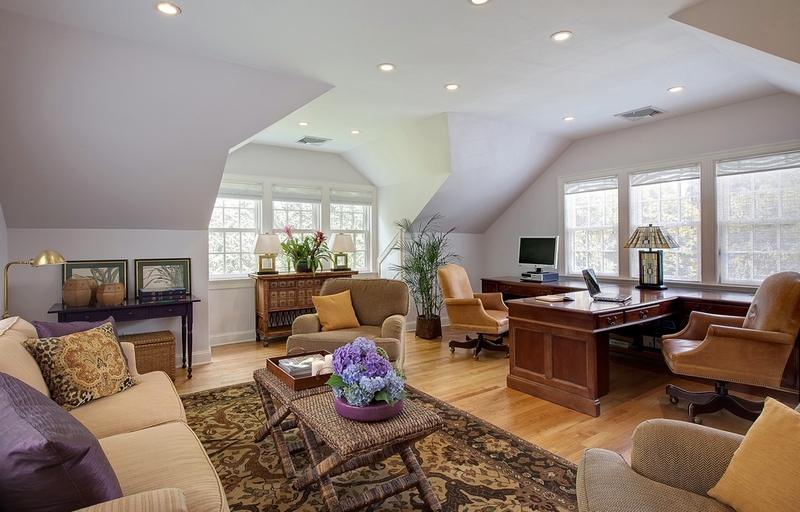 Padded high-backed or ergonomic office chairs are highly recommended.